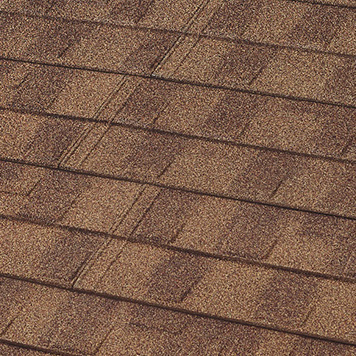 From the trusted roofing manufacturers Boral comes this unique shingle. GRANITE-RIDGE Shingles are more than your average roofing shingle. Crafted with stone coated steel, they offer superior protection against the elements. 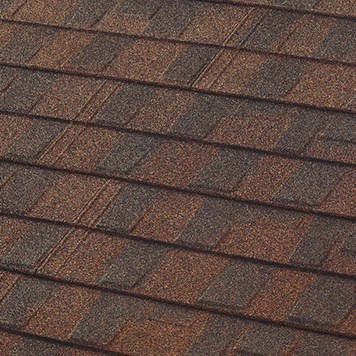 A low-profile roofing system, GRANITE-RIDGE Shingle is the perfect choice for homes in areas that frequently experience high winds. Here in Colorado and Wyoming, high winds are a fact of life, which makes this a great roofing choice. If you are interested in having GRANITE-RIDGE Shingles installed on your home, we invite you to reach out to our team to learn more. When you replace your roof, you have to be careful to not add a material that is too heavy for your system. 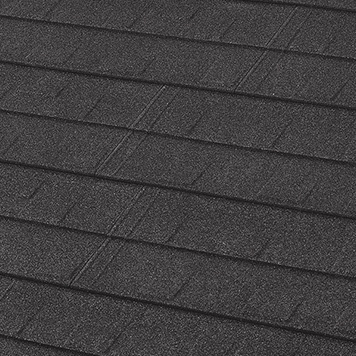 The lightweight aspect of GRANITE-RIDGE Shingles make this system ideal for roof replacement. 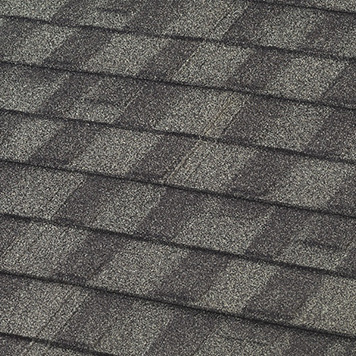 Traditional shingles are impacted greatly by hail storms. 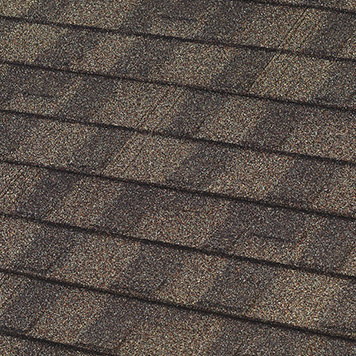 GRANITE-RIDGE Shingles, however, are designed to withstand heavy hail impacts. Due to the strong winds we experience across our local area, having a hurricane wind performance rated shingle is a must. 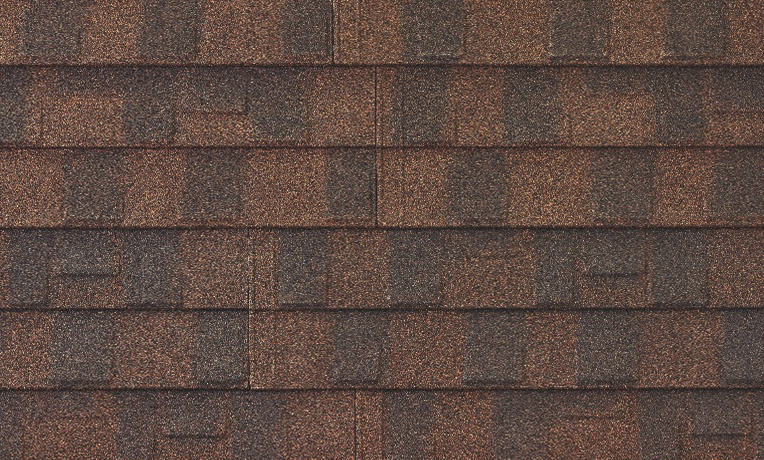 GRANITE-RIDGE Shingles protect your home against the windiest of days. Unlike many traditional roofing materials, GRANITE-RIDGE	Shingles are designed with stone coated steel which provides protection against fire. Rest easy knowing your home is secure with a Class A fire rated roof. Boral knows that the products they make will last for many years to come. For this reason, they back their GRANITE-RIDGE Shingles with a 50-year limited warranty. At Sorensen Roofing & Exteriors, we are proud to provide high-quality choices when it comes time to replace your roof. If you are interested in a shingle that is durable and designed to provide you with low-maintenance service for countless years, consider GRANITE-RIDGE Shingles by Boral. As your local Greeley roofing contractors, we are here to ensure that the product you purchase is installed properly so that it can provide you with long-term protection. Reach out today for a free estimate from Sorensen Roofing & Exteriors.